Here in the UK, our thirst for terror has been rapidly growing with scare events popping up all over the country. The most popular scare attractions seem to be the desperately-trying mazes at Thorpe Park and the various zombie survival experiences. 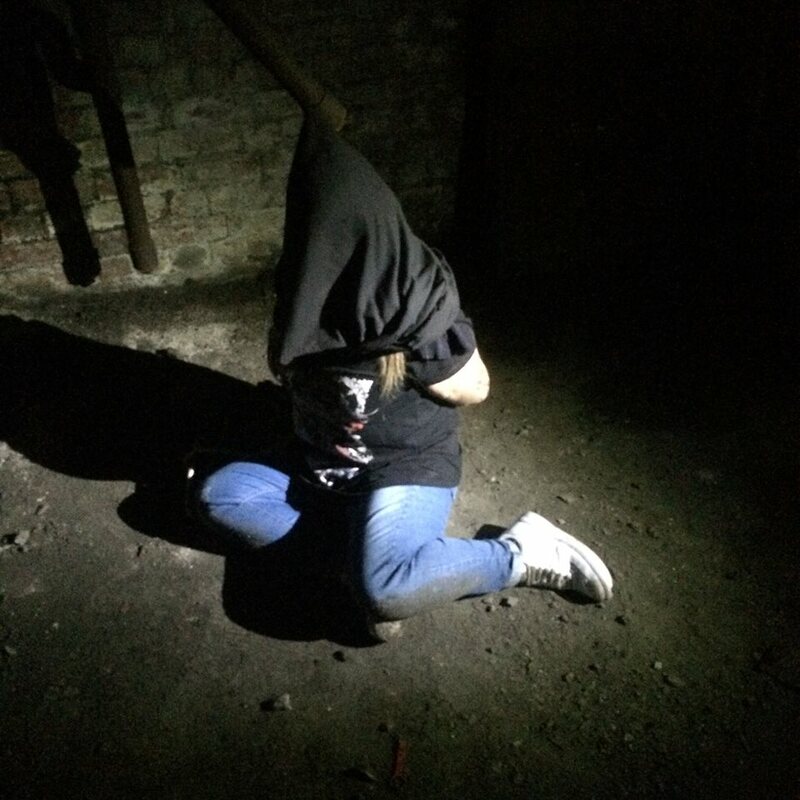 But for hardened horror fans, these haunts just aren’t thrilling enough, so we’ve demanded… simulated torture. This was just a gore hound’s dream until recently, when Cracked: Survival Experience reared its bloody head. This extreme event is a mix between competitive elimination and mental endurance, and is currently the most brutal event in the UK. Cracked has experimental elements, which will include bounding, gagging, man handling, water and electrical effects, feeding and physical torture. Sounds like a barrel of laughs, right? Not only have I secured myself a place in this psychological nightmare, but I also caught up with co-creator Rosalie Woodward to find what fate lies ahead. 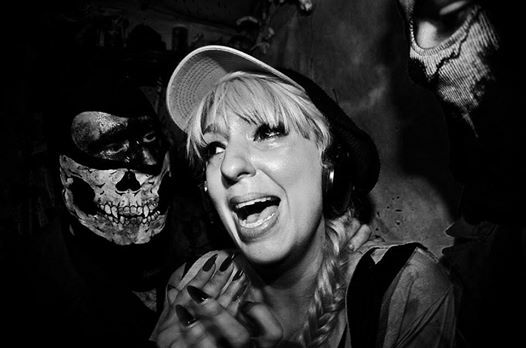 “We actually met online on the Reservations Facebook group for McKamey Manor – that’s where Blake reached out about his idea.” Whilst waiting to be accepted into the most extreme and disturbing haunt in the USA, psychology student Blake Ciccone, from Ohio, aired his idea for a similar haunt in the UK. That’s when Rosalie sent him a message and they started sharing their twisted ideas. “It’s something I’ve always wanted to do, having been to almost every scare attraction we have to offer and lots in the US too, and Blake’s been making home haunts back in his garden in Ohio since he was a kid, so we’re all pretty passionate about the subject.” From there, Darren Smith messaged Blake and their terrorsome trio began. “With Cracked being an elimination challenge, starting with ten people who will compete against each other in tasks until we have just one final winner – we think the competitive streak inside each individual is really going to come out and drive them to complete it. After all, who doesn’t want to be the last man standing?” The truth is, we all want to be seen as the winner, the survivor, the last man (or woman! ), but how far are we allowed to go, in order to complete these challenges? 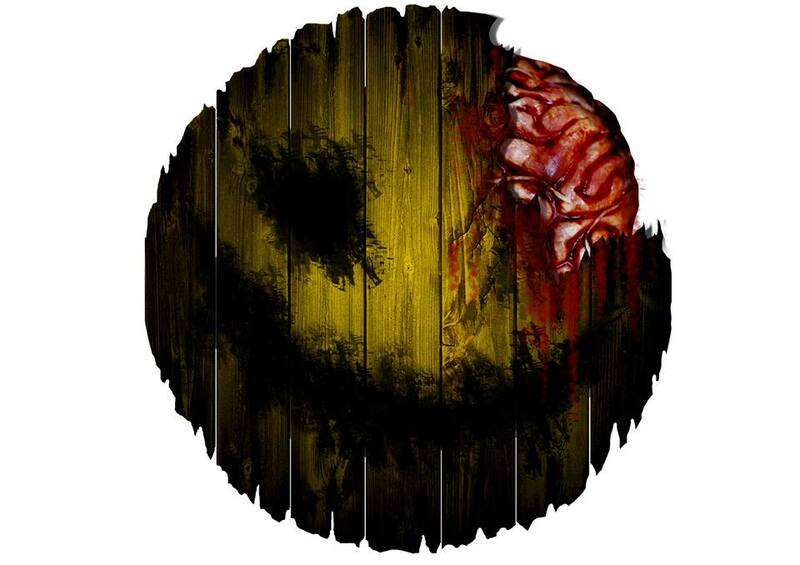 I’m praying to Satan that Cracked won’t be quite as traumatising as the infamous McKamey Manor, but “there’s a lot to be said for the power of the imagination and while, of course, there’ll be a lot of physical elements in Cracked, we’ll be using a lot of psychological horror and suspense too. It’s really just a case of finding the right catalyst for each person to tap into his or her individual fears.” Do I let them know I’m afraid of clowns, piers, donuts and the sea? Nope. If Rosalie has tantalised your irrational side, and you want to see whether you’ll fight or fly when put in dangerous, horrendous and bloodcurdling circumstances; go face your fears and secure your place on the “To Mentally Disturb” list. For more information, check out the FAQ page, or have a look at the Facebook page, or just buy your TICKETS.